November 19th to 21th 2012, Pucón, Chile. 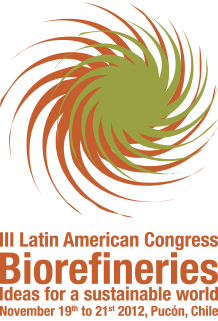 The III Latin American Congress on Biorefineries is the leading meeting in Latin American on new uses of forest, agricultural and microalgal biomass as a source of bioenergy, chemical products and biomaterials. The event is aimed at representatives from the productive, academic and public sector; in particular, professionals, executives and scientists. The Congress will be held at the Gran Hotel of the lake resort in Pucon, Chile, between November 19th and 21st of 2012. 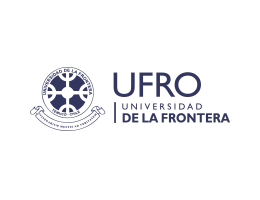 The organization is in charge of the Technological Development Unit (UDT) and the Biotechnology Center, both of the Universidad de Concepción, and the Scientific and Technological Center in Bio-resources (BIOREN) of the Universidad de La Frontera. 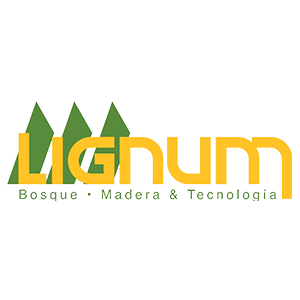 The program considers the presentation of lectures and posters, through which the progress, challenges and opportunities of biorefineries in Latin America and the world will be known. Biomass conversion processes are included to obtain intermediate products of commercial interest, as well as scientific, technological, and economic aspects, methodology optimization, product characterization and applications. Hydrolysis of wood, other lignocellulosic raw materials and microalgal biomass. Separation processes of biomass components with organic solvents, gases under sub-and supercritical conditions, ionic liquids, among others. Chemical modification of cellulose, hemicelluloses and lignin. Refinement of by-products from lignocellulosic and microalgal biomass to obtain biofuels and bioproducts. Process of wood, bark and waste organic materials roasting, pellets and roasted pellets. Fast and slow pyrolysis to produce bio-oil and biochar. Hydrothermal processes of biomass conversion or its components. Biogenic methane obtained through methanation of synthesis gas and hydrogen. Alcoholic fermentation and bioethanol production. Anaerobic digestion and biogas production. Use of bacteria and enzymes to obtain specific products of interest. Life cycle analysis of biomass biorefining processes. Economic, environmental and/or social assessment on biorefining processes. Energy balance of biorefining processes. Biomass logistics applied to biorefineries. Availability of biomass as raw material for biorefineries. Thermosetting resins based on renewable resources. Conventional and functional packaging based on renewable resources. Availability and characterization of raw materials. 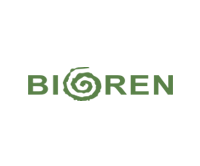 Supply logistics (harvest, storage, transport). Liquids biofuel: Bioethanol, butanol fuel, biodiesel, Fischer-Tropsch synthesis BTL, bio-oil, jet fuel, biohydrocarbons. Solid biofuels: Pellets and roasted pellets, other solid biofuels. Dr. Alex Berg, Technological Development Unit (UDT), Universidad de Concepcion, (Chairman). Dr. Cristina Segura, Technological Development Unit (UDT), Universidad de Concepcion. 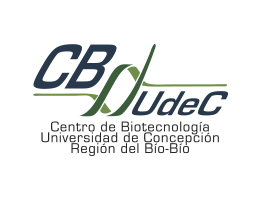 Dr. Sofía Valenzuela, Biotechnology Center (CB-UdeC), Universidad de Concepcion. 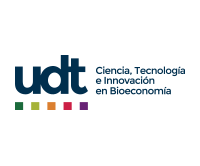 Dr. Jaime Rodríguez, Biotechnology Center (CB-UdeC), Universidad de Concepcion. Dr. Rodrigo Navia, Scientific and Technological Bioresources Nucleus (BIOREN), Universidad de La Frontera. Dr. David Jeison, Scientific and Technological Bioresources Nucleus (BIOREN), Universidad de La Frontera. Dr. Dietrich Meier, University of Hamburg, Germany. Dr. Marco Aurélio Pinheiro Lima, CTBE, Brazil. Dr. Amar Mohanty, University of Guelph, Canada. Dr. Jules van Lier, Delft University of Technology, The Nederlands. Dr. Claudio Zaror, Universidad de Concepción, Chile. 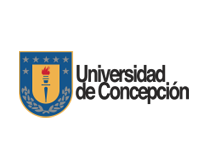 Dr. Alejandro Müller, Universidad Simón Bolívar, Venezuela. Carmen Michels, FKuR Company Director of the Fraunhofer Institute UMSICHT, Germany. Dr. William Desisto, University of Maine, USA. Dr. Germán Buitrón, Universidad Nacional Autónoma de México. Dr. Jack Saddler, University of British Columbia, Canada. Dr. Marcelo Zaiat, Universidade de São Paulo, Brazil. Dr. André Ferraz, Department of Biotechnology EEL USP, Brazil. Dr. Alex Berg, Universidad de Concepción, Chile. Dr. Rodrigo Navia, Universidad de La Frontera, Chile. Pucón is a beautiful city located in southern Chile, 100 km from Temuco, capital of the Araucanía Region and 670 km from Santiago. It has many options for outdoor entertaining, along with volcanoes, lakes, native forests, national parks and thermal facilities. Pucon is considered one of the most important tourist destinations in Chile and is the gateway to the Chilean Patagonia. From Santiago, you must arrive at Maquehue Airport in Temuco located approximately 7 km from Temuco. From there, you must take a bus or shuttle to Pucón (100 km). From Temuco, there are departures every half hour. Most buses that depart from Santiago circulate overnight. Every night there are departures from Santiago to Temuco, in different classes. In Temuco, you must take a bus to Pucon at the Local Passenger Terminal of this city. There are two main ways to get to Pucón, from the north through the Pan American Highway, Santiago or Concepción through Temuco, Freire and Villarrica until getting to Pucón through a paved road that borders Villarrica Lake. From the south, Puerto Montt and Valdivia through Loncoche and Villarrica; both roads are in good conditions and paved. The total distance if traveling from Santiago to Pucon is 789 km, which corresponds to about 10 hours of travel. The Gran Hotel Pucón (http://www.enjoy.cl/enjoy-pucon/hotel), place where the Congress will be held, has special rates for attendees. For this, you should make the reservation to reservas@enjoy.cl or the phone number +56 – 600-700-6000. 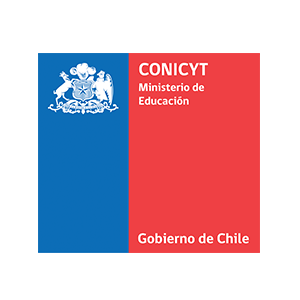 The Workshop on “International Cooperation Opportunities”, organized by the Department of International Relations and the European Union Programme of CONICYT, will be held within the framework of the III Latin American Congress on Biorefineries. 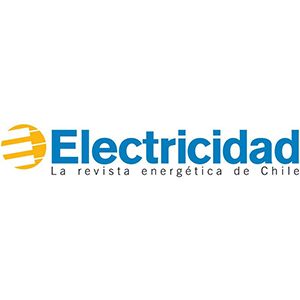 The activity will be carried out on November 21st starting at 14 hrs., at the Gran Hotel Pucon, Chile. Among the speakers, Dr. Tarja Tamminen from the Technical Research Centre of Finland, VTT of Finland and Dr. Robbert Kleerebezem from the Delft University of Technology, The Netherlands, can be highlighted. 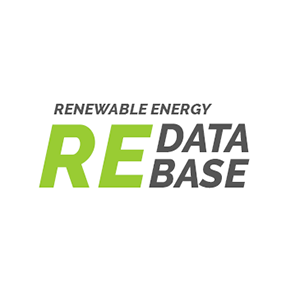 Provide a forum for exchange among researchers in the areas associated with biorefineries, sharing project progress and exploring joint research lines. 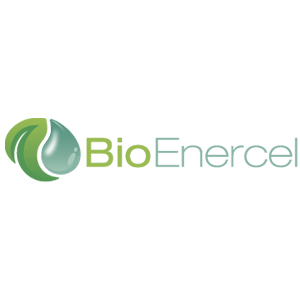 Foster and promote the international cooperation between the national and international scientific communities, through the research results exchange and the presentation of funding opportunities in several international cooperation programmes.